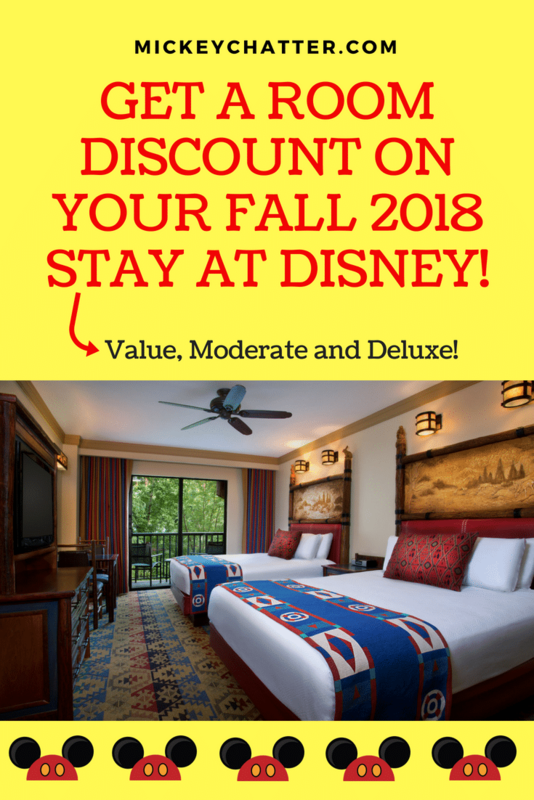 You can get some really great deals with these room discounts. 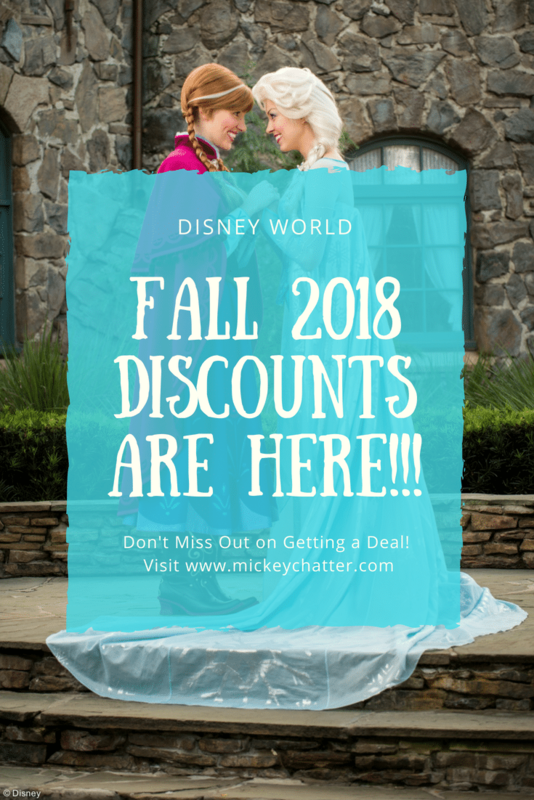 I found some dates as low as $101/night USD, that’s a great deal for a stay at Disney! 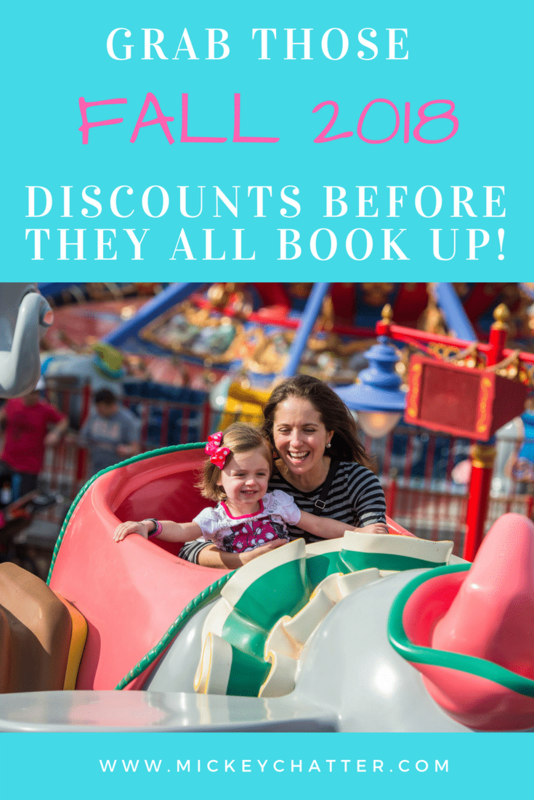 If you would like to explore some dates in the Fall, just fill out this form with your details and I’ll provide you with a no obligation quote.